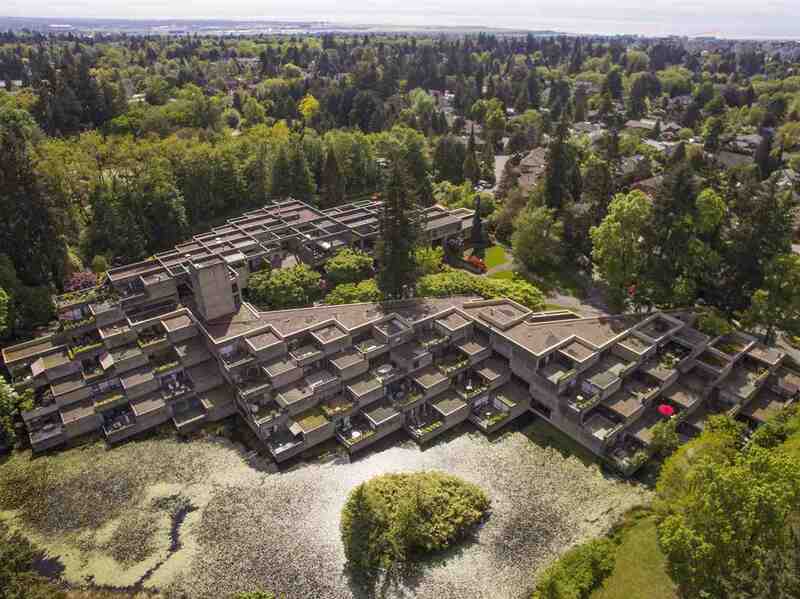 In the heart of Shaughnessy, just steps away from Vandusen Gardens lies Arthur Erickson’s hidden gem, Shaughnessy Place, a signature development that reflects the beauty of its natural surroundings. 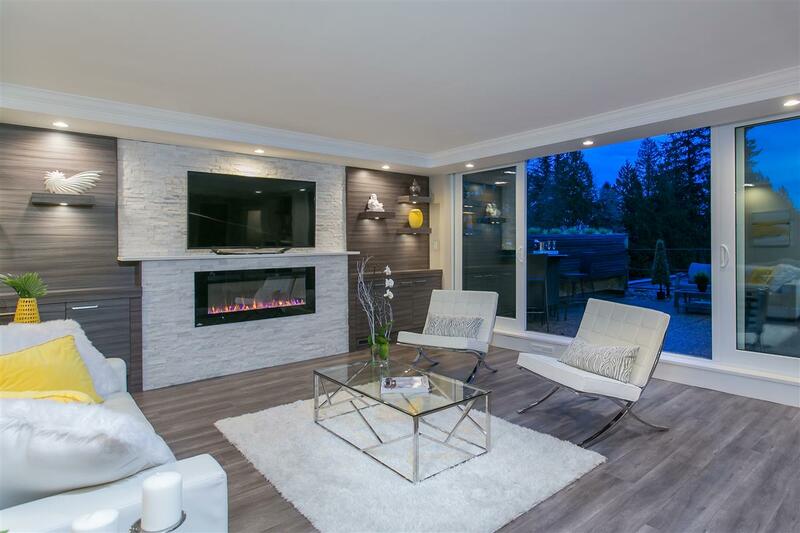 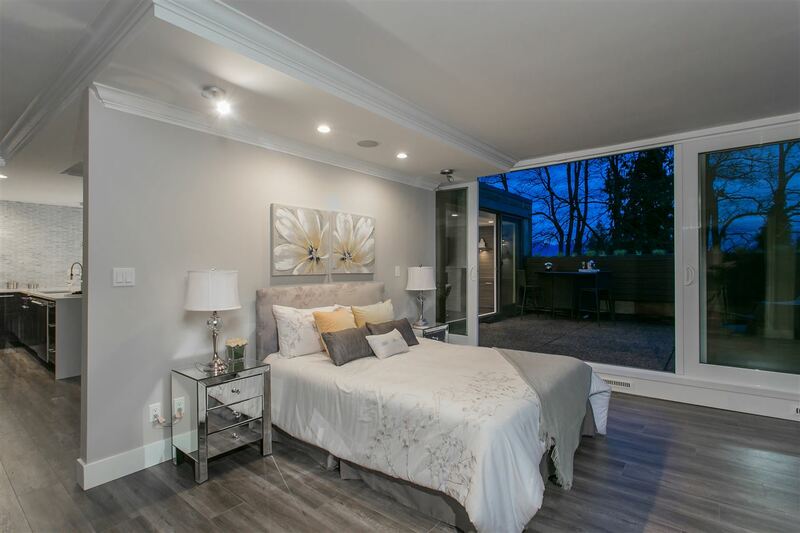 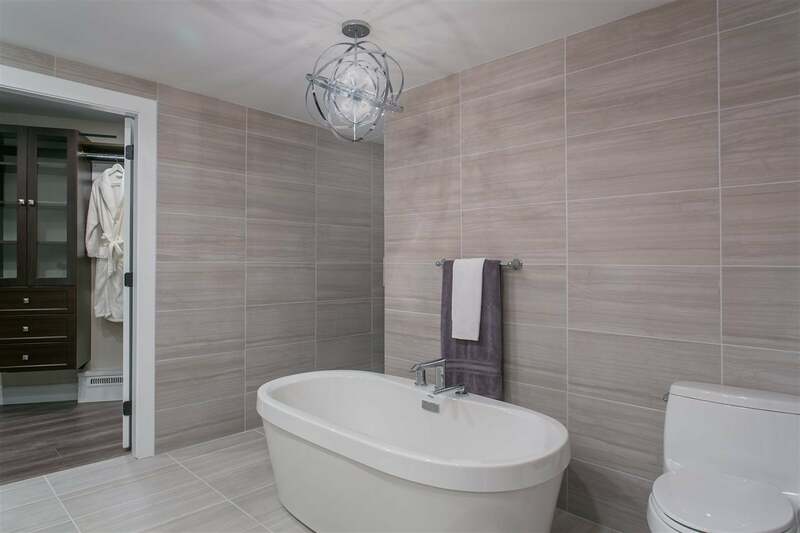 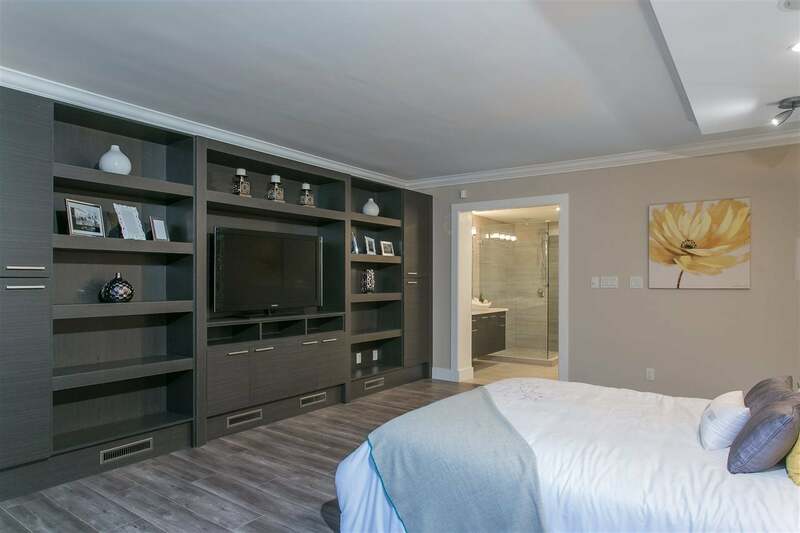 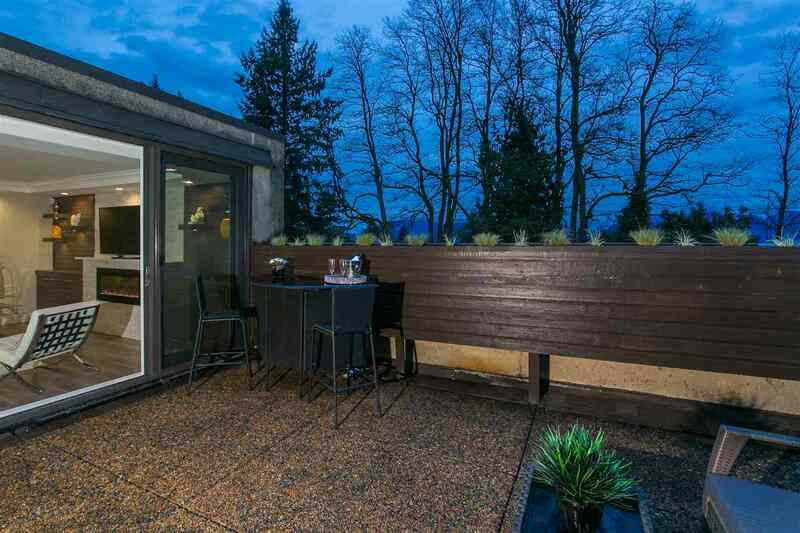 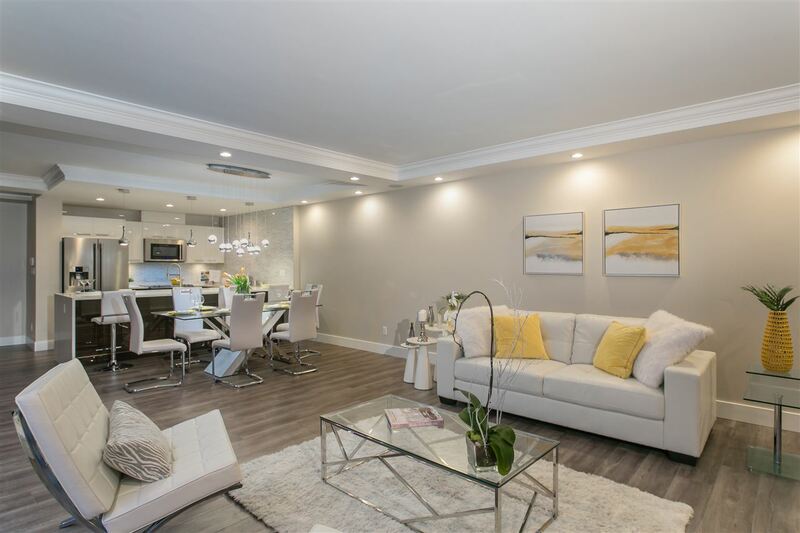 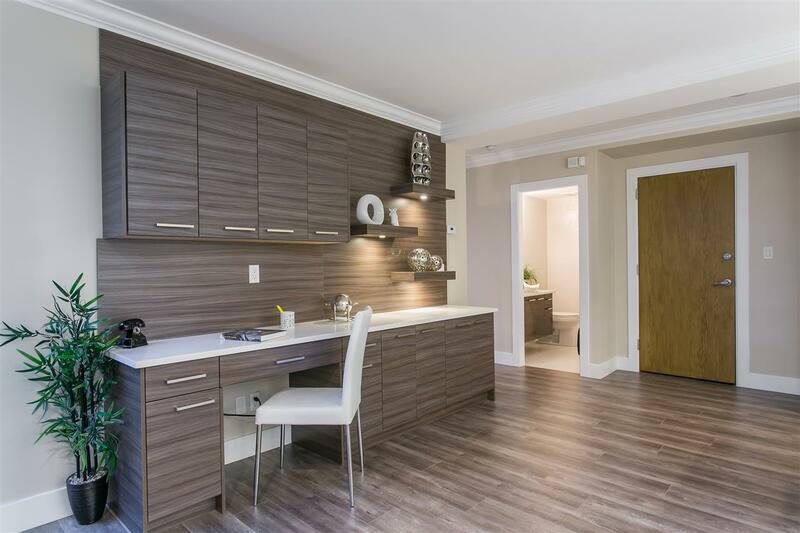 Step inside this spacious 1245sqft completely renovated 1bed/2bath home & enjoy the tranquil setting & views of Vandusen pond, mtns, & the city. 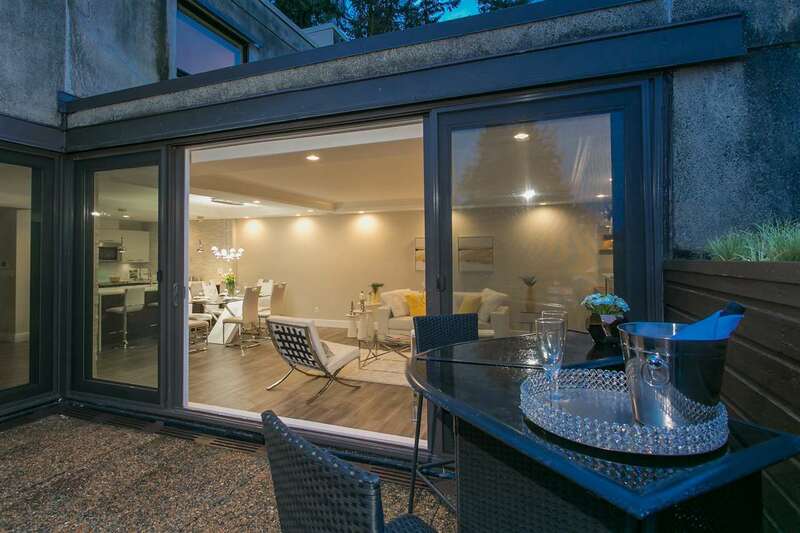 Expansive sliding doors open to a 280sqft deck providing a seamless transition to the outdoors. 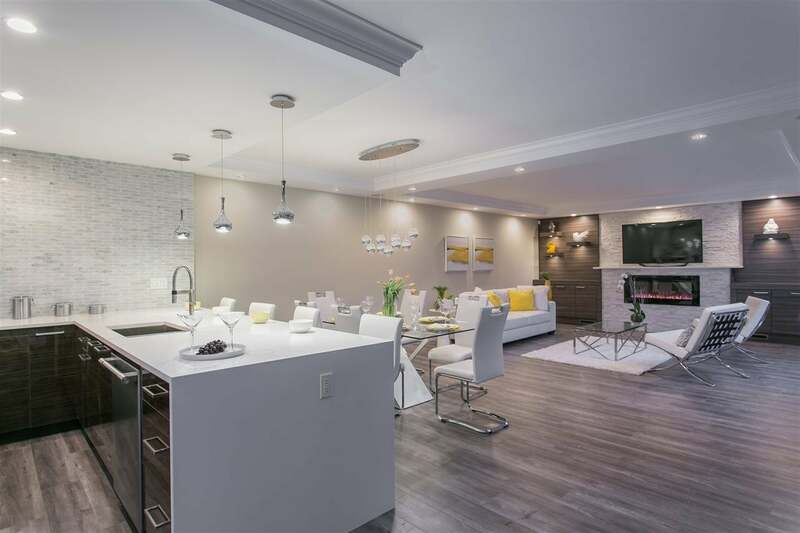 The open concept living space feat. 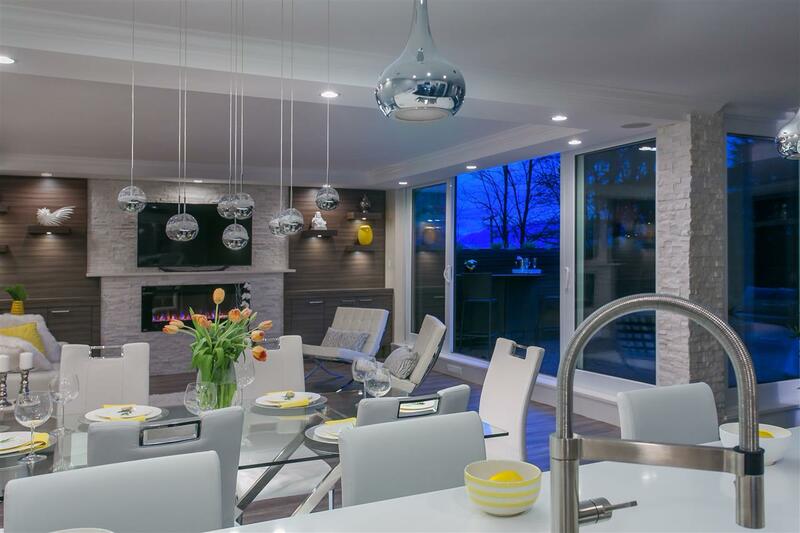 custom cabs, quartz counters, engineered h/w, Frigidaire Pro s/s appl, Bosch w/d, Napoleon f/p, & Kohler & Riobel fixtures. 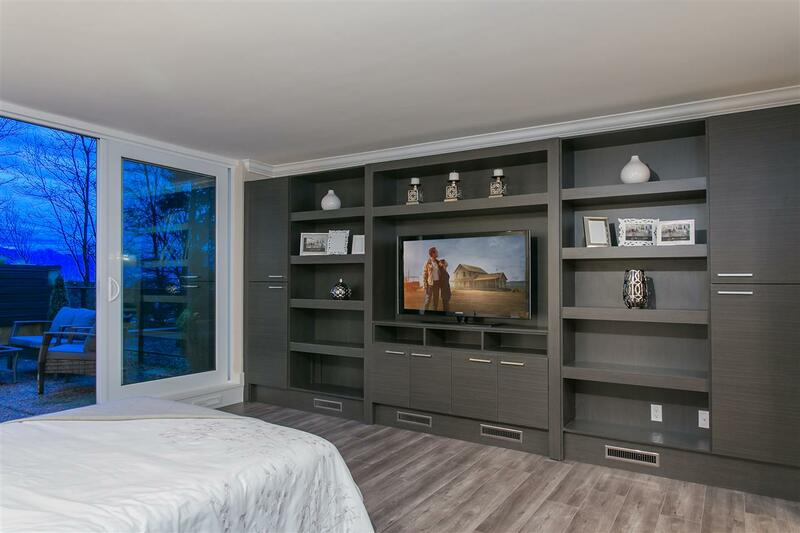 Equipped w/DSC alarm & Paradigm smartphone controlled audio. 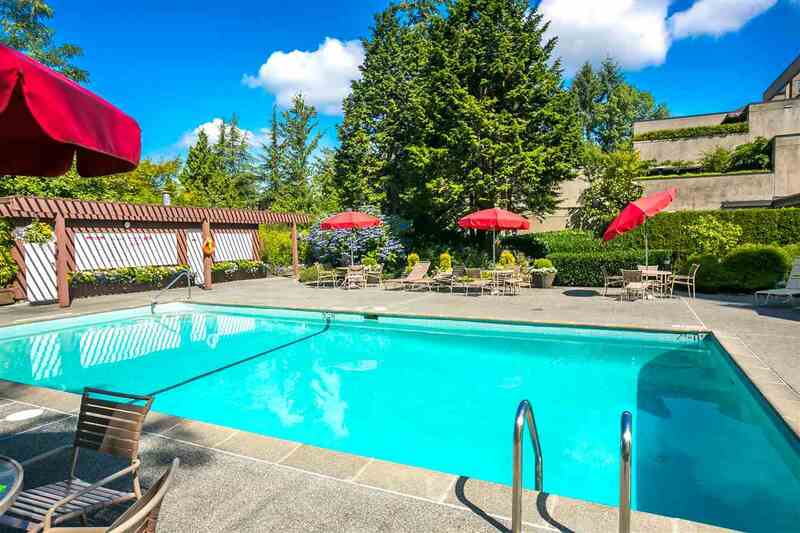 Amenities incl 24hr security, outdoor pool & rec/room. 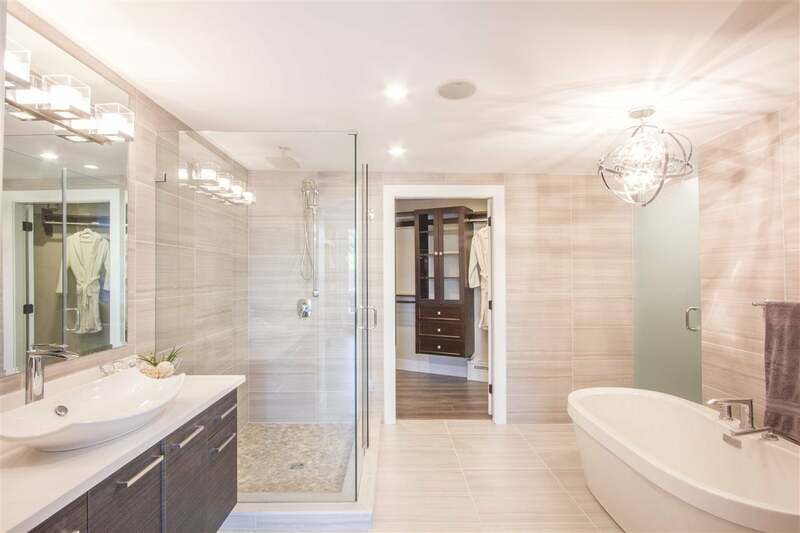 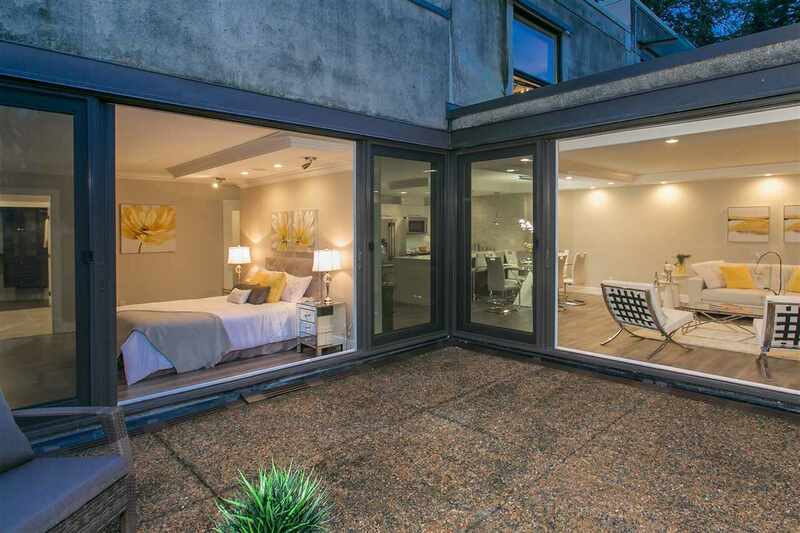 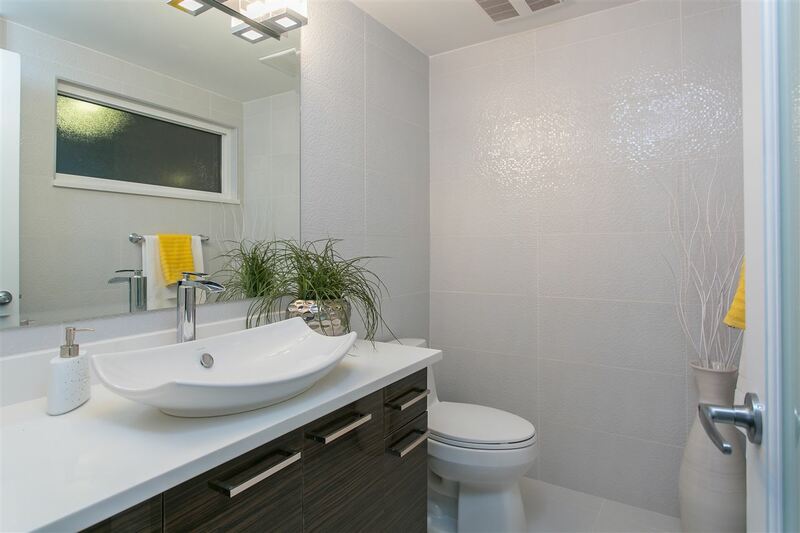 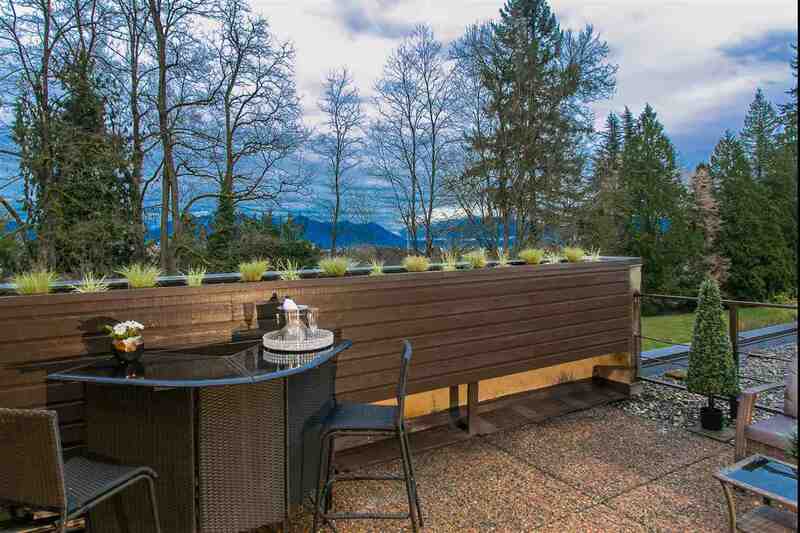 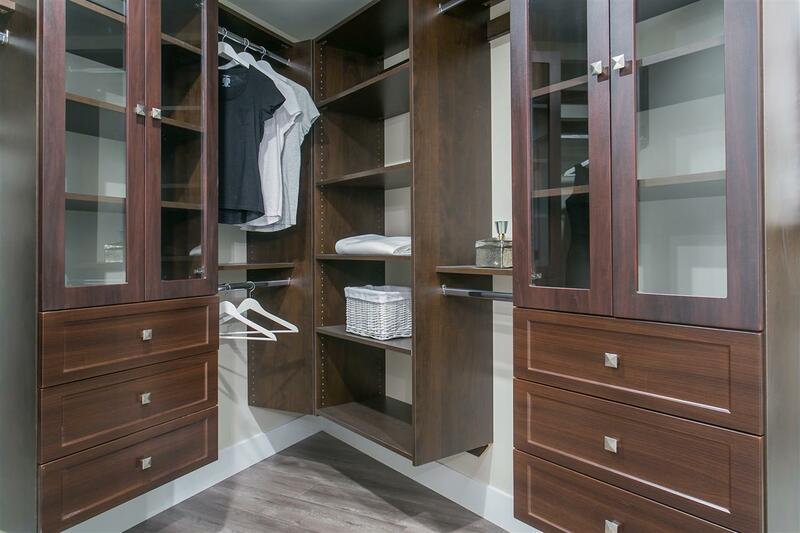 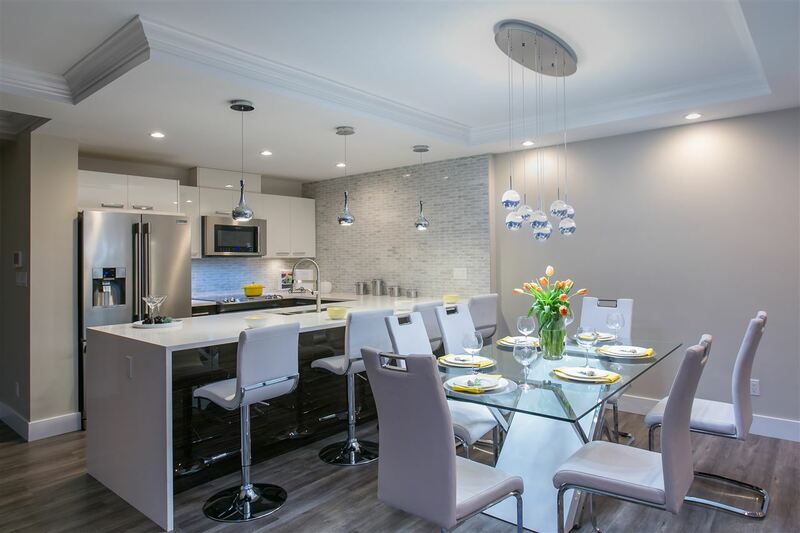 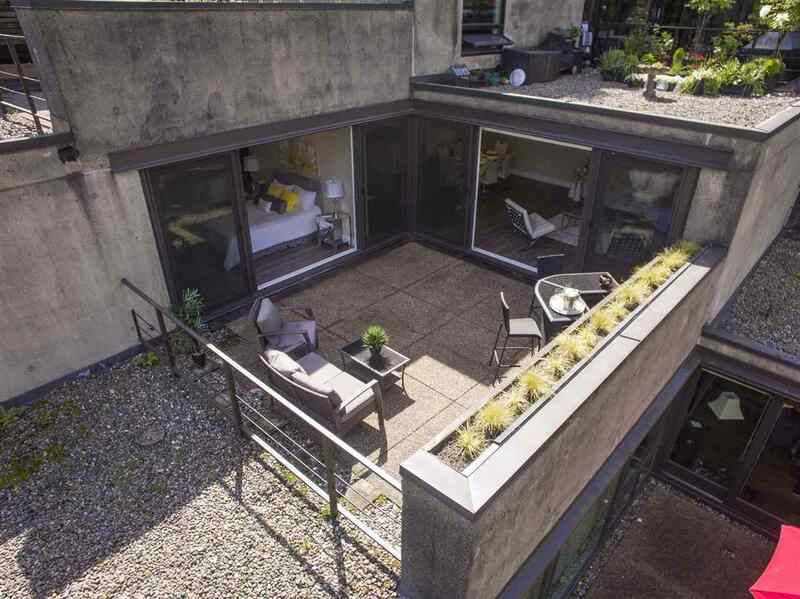 Don't miss this rare opportunity to own in one of Vancouver's best-kept-secrets!